I have a VERY special announcement! 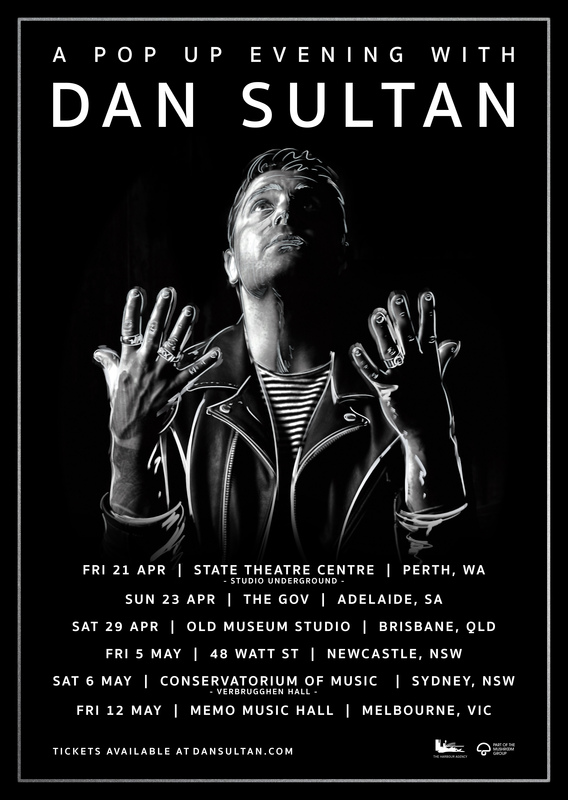 I am so excited to say that I will be heading on my Pop-Up Shows this April and May around Australia. In these exclusive and intimate solo shows, I will be previewing tracks from my upcoming album as well as playing old favourites. I will be heading to Perth, Adelaide, Brisbane, Newcastle, Sydney and Melbourne, and I can’t wait to see you all very soon! Tickets are very limited and it’s going to be a case of first in first served. If you haven’t subscribed to my database to get all the show and ticketing details, you can sign up below as tickets will go on sale Wednesday. I’m looking forward to playing a whole bunch of new songs for you guys.